If you have been seriously injured and need to collect compensation to avoid the future burden of medical bills, lost wages, and more, contact Florida Personal Injury Law Team. 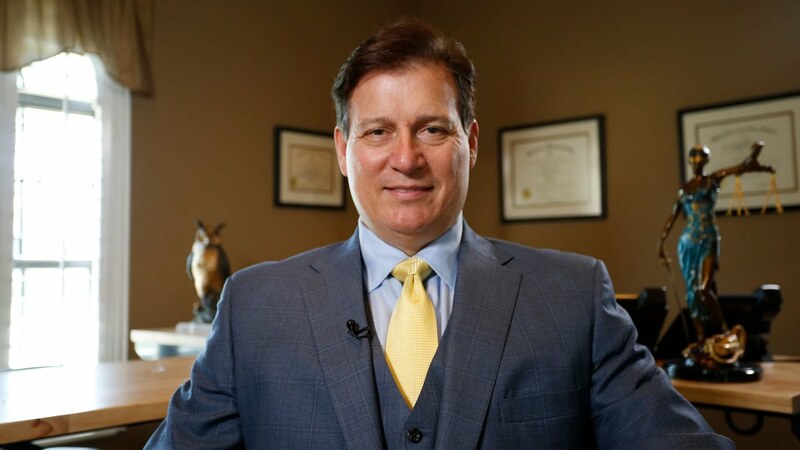 Our firm proudly handles a variety of personal injury matters, including motor vehicle accidents, slip and falls, workplace accidents, dog bite injuries, product liability, and wrongful death claims. 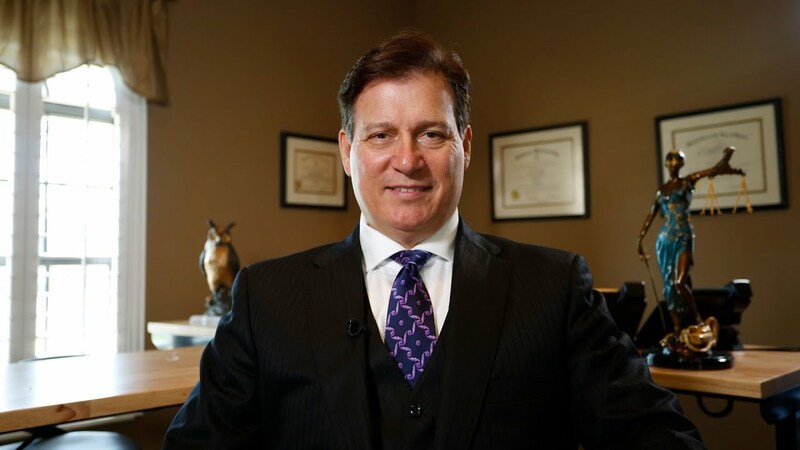 Our firm, with attorneys that celebrate over 50 years of combined experience, has recovered $75 million in damages on behalf of accident victims. 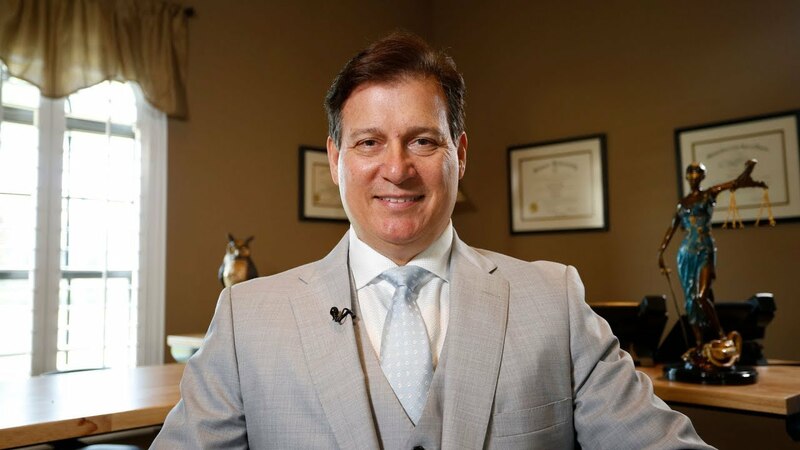 If you need a dedicated attorney to assess your situation, guide you through your legal options, and passionately represent your needs in and out of court, contact Florida Personal Injury Law Team today to schedule a free consultation. 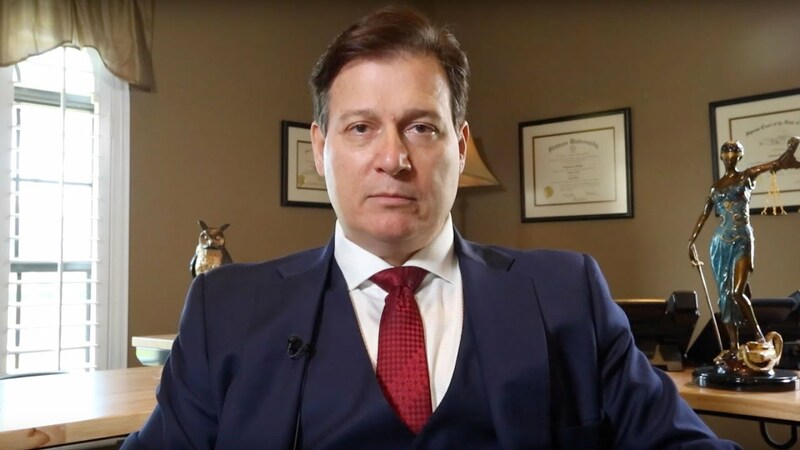 If you have been seriously injured in an accident that was caused by the negligence of another party in Orlando, Florida, you can rely on the services of Florida Personal Injury Law Team. Our firm proudly served clients in the Orlando area has recovered over $75 million in damages on their behalf over the years. 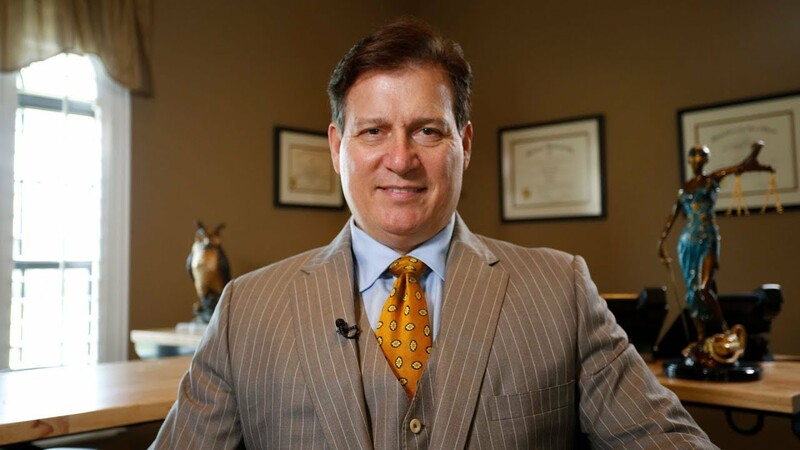 If you need an aggressive, knowledgeable attorney that is committed to fighting for you, contact the attorneys at Florida Personal Injury Law Team today to schedule a free consultation. Who will handle my case at the firm?